It has a nice ‘DPS’ on the Everest Trail Race (HERE) by yours truly and a whole host of other great info for the budding and experienced trail runner. Trail Running, the UK’s only mag dedicated to the adventurous world of off-road running, is on sale now! FREE with this issue – Start Running Now training guide with expert fitness and nutrition plans for every level from 5k to marathon. 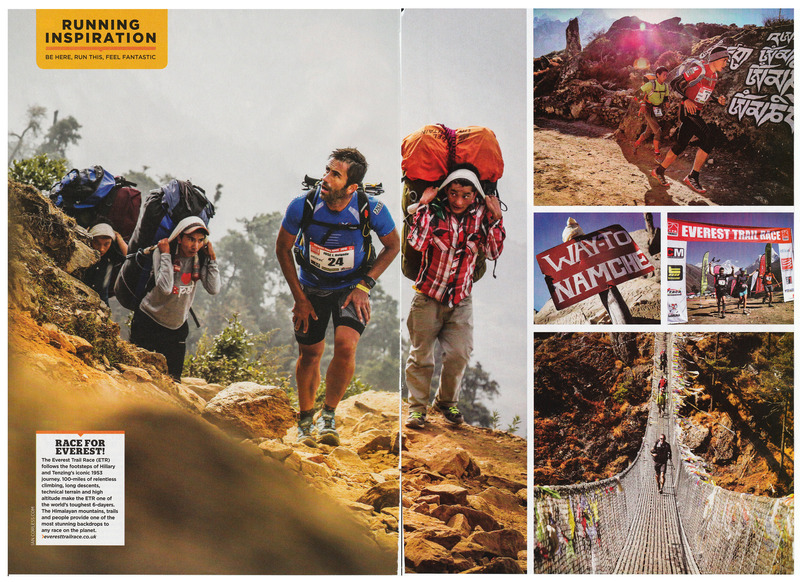 This entry was posted in Uncategorized and tagged Everest, Everest Trail Race, Nepal, Trail Running, trail running magazine, trailrunning by talkultra. Bookmark the permalink.